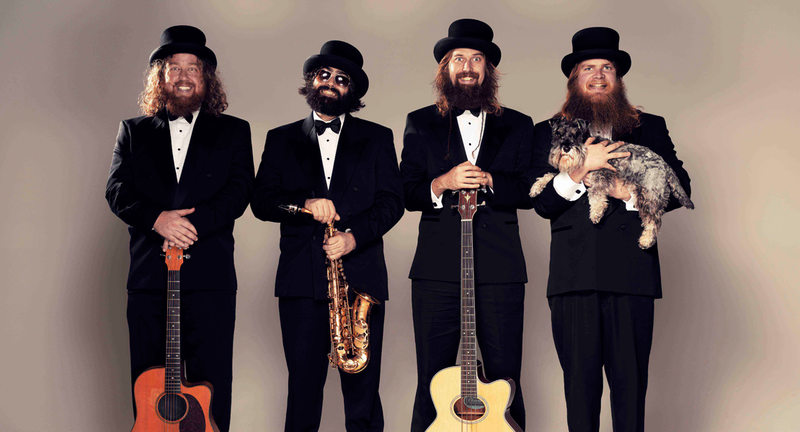 Australia’s premier hair-related exports, The Beards, have returned to the studio announcing a brand new album: The Beard Album. Although the album announcement ties in with the announcement of their home-bound Australian tour, we feel it should celebrate the final London date of their UK tour, happening next week at The Borderline on Wednesday 5 March. It promises to cement The Beards’ place as one of the most energetic and fuzzy live acts....ever. You won't want to miss all this beard-related tomfoolery.